Have ya'll noticed that i've stopped selling my prreloved clothes (for now)? YES. Thats because i'll be holding a flea soon!! In fact two fleas. hehehe cant wait. 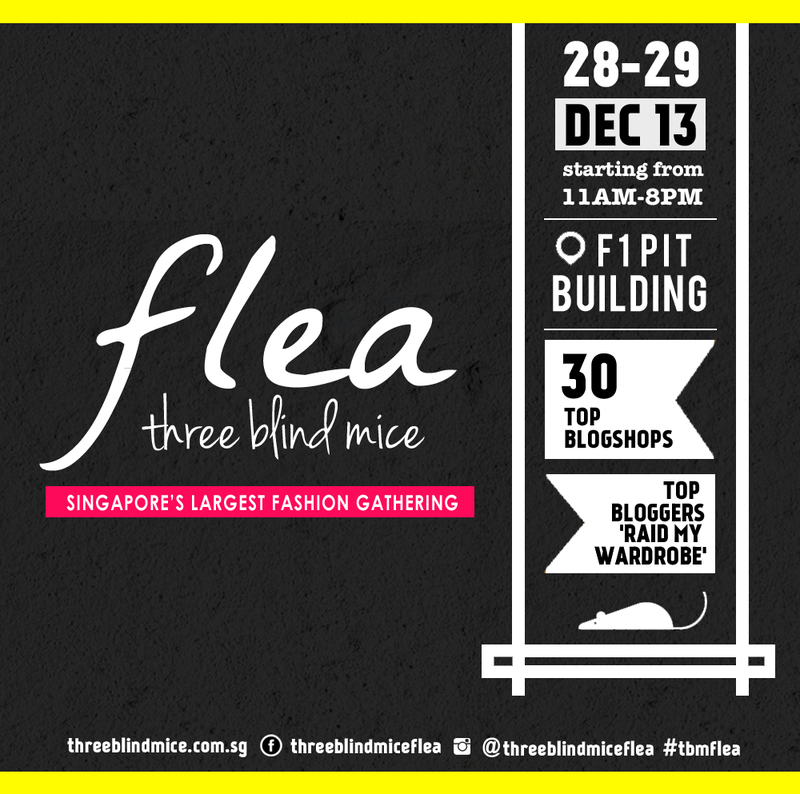 Now lets talk about the first, which is the THREE BLIND MICE flea coming up!! This is gonna be the Biggest blogshop brands festival ever seen in Singapore, holding on the last weekend of 2013! This is also gonna be the first time ever that a flea is able to gather as many as 30 well known blogshop brands, such as the ones listed above. As if that's not exciting enough, there will be150 stalls packed with staggering steals for clothes, shoes, accessories and handmade nicknacks! So be prepared for tons of fashionistas and shoppers who'd wanna count down to the new year with lots and lots of new clothes, WOOHOO! Not to mention, it's a "flea" so it's definitely much more affordable than the ones you get outside. Well, it sure is gonna be for mine! Hop on down to the F1 Pit on the 28-29 dec to grab some of my pre-loved clothes at a steal! Most of them, actually i'd say 90% of them are "brand new" meaning i've worn them before to take some advert and immediately changed out of them. So essentially i've only worn them for 10 mins! Tags and packaging will still be intact as well. Wahhhh what a steal! 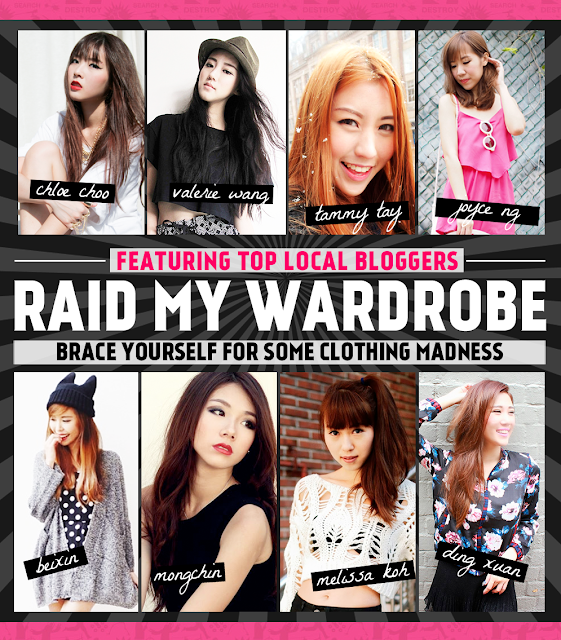 There will also be 75 pairs of RSVP invites to be given out nearer to the event for early access to the event as well! More information on TBM’s social media platforms so keep a lookout on those spaces. The best part comes now, you guys can actually be part of this event too! Not only as a shopper, but also as a seller! Looking for a place to clear all your old clothes and make some space in your wardrobe for the new year? THIS IS PERFECT FOR YOU! At only $75/ per day a booth, you will be able to clear your wardrobe, shop, meet people and most importantly, have fun! Also, follow Three Blind Mice for the latest updates on the event! But what happens if you can't make it for this flea on the 28-29dec? FRET NOT. Because I will be holding another flea, on the 4th Jan 2014! Another one mega huge flea with many other local bloggers selling their preloved clothes as well! 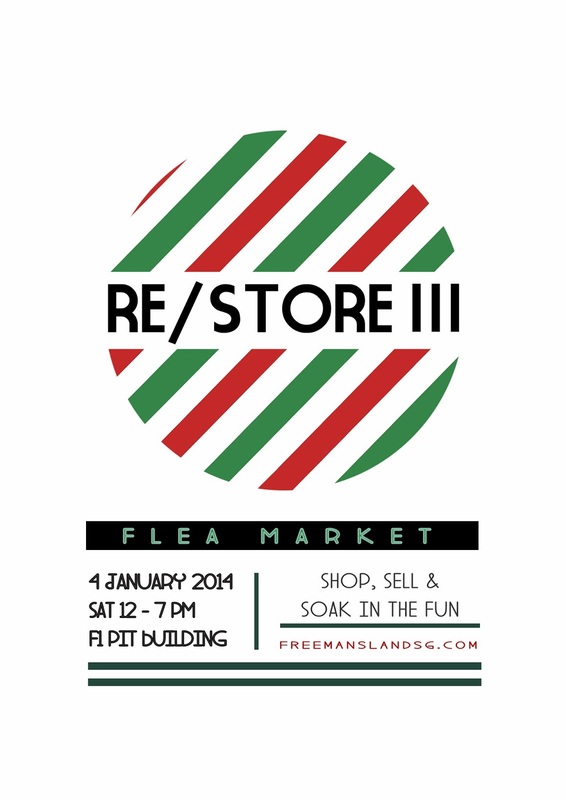 For this flea, i'll be mostly selling my pre-loved clothes and some of my "brand new" ones as well. I'm intending to price some of my preloved clothes at ridiculously low prices! (Hmmm how about paying for any amount you want? Or... $2 to $5 / pc? I know holding two fleas in a week is a little insane, but this is a good chance to finally get to meet you guys in person! I'll remind you guys again when the dates are nearer, see you there! Meanwhile, have you guys followed me on Dayre yet? That app is so addictive oh goodness.